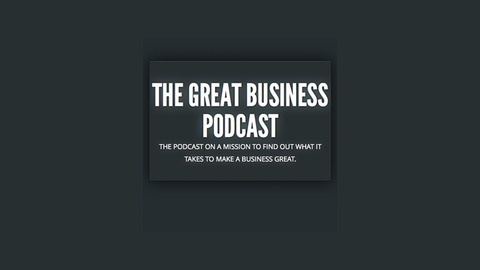 The podcast on a mission to find out what it takes to make a business great. "Whoever said that things have to be useful? "- Evan Williams, Twitter co-founder and CEO. But as we know Twitter is a powerful and very useful tool. This week we sat down with Kirti Dwivedi, Corporate Social Media Strategist at Voice Media Group and Owner at Diya Marketing, who has made a career out of the platform. In fact, she literally help save her mother's life via social media. (Learn more about organ donor Amy Donohue's "Social Media Stole My Kidney" Project.) We learned how that story garnered national attention, what it's like to be a ghost tweeter, and why she says Twitter can be like screaming into a big empty room. 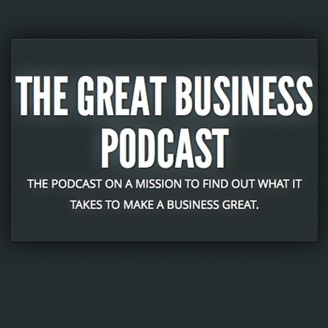 You can follow Kirti on Twitter, Facebook, or Linkedin. She even prompted us to start our very own Twitter account... Follow us!